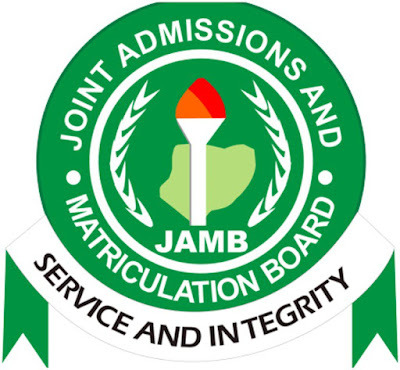 This easy to use manual is to help you register for the 2018 JAMB UTME. After the Joint Admission Board Released the procedures for the registration of this year exam. We are pleased to present you a summary of how to go about it without loosing your head. Please read carefully and feel free to ask us any question via the comment box below. 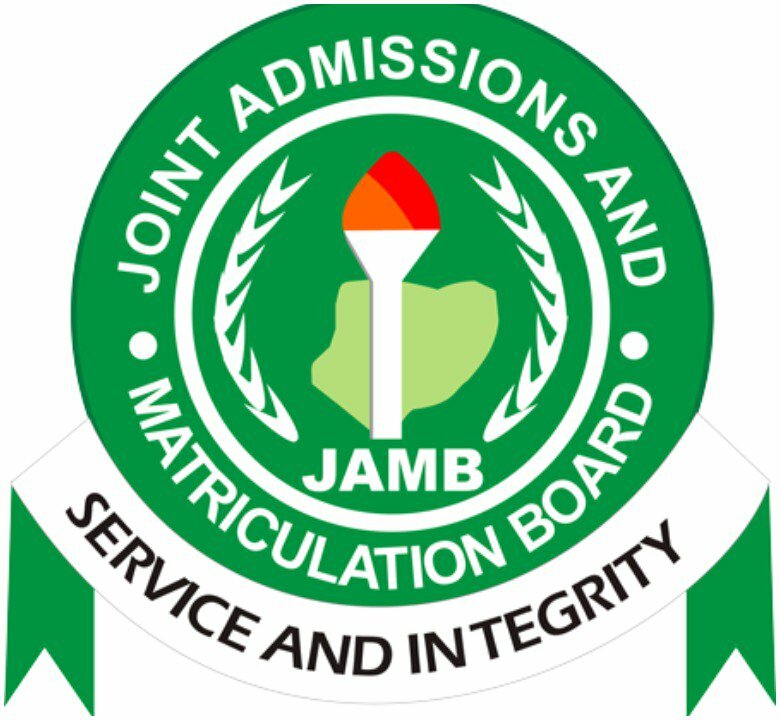 Below are the steps you need to follow in order to register for JAMB 2018. To register for 2018 UTME, the first thing to do, is to create a confirmation code with your phone, by sending your “Surname Firstname Othername” to 55019. You will be charged #50 (fifty Naira) for the SMS. Then, proceed to any commercial bank (UBA , Firstbank, Union bank etc) to purchase the JAMB E-pin. When you get to the bank, ask for instruction from any of the bank staffs you see. You will be asked to provide the confirmation code which JAMB sent to your phone, they will need it in order to generate your E-pin. BREAKDOWN OF 2018 UTME REGISTRATION FEES. You should also know that the phone number you will use for receiving the confirmation code must not have been used previously for that purpose.